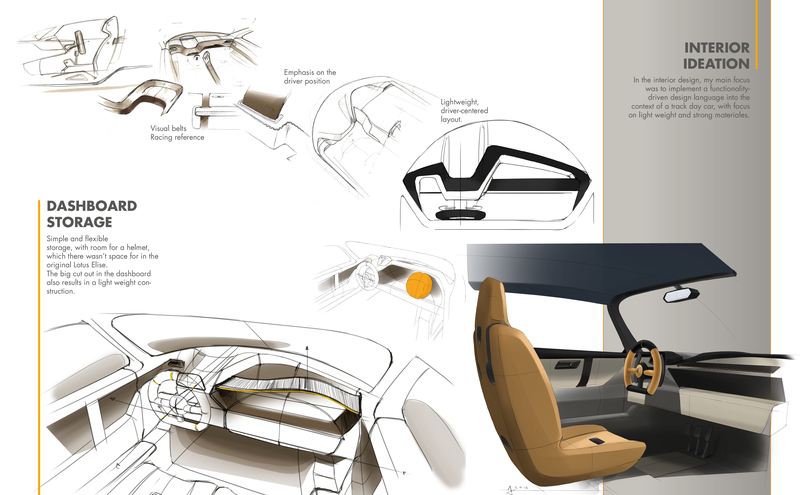 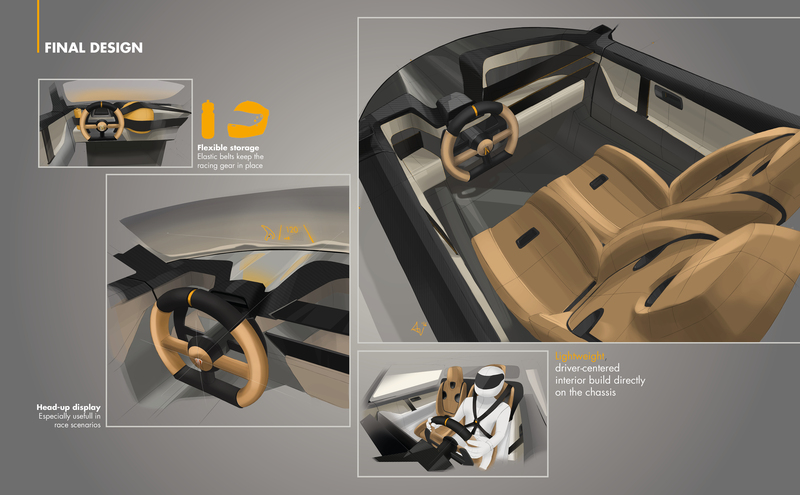 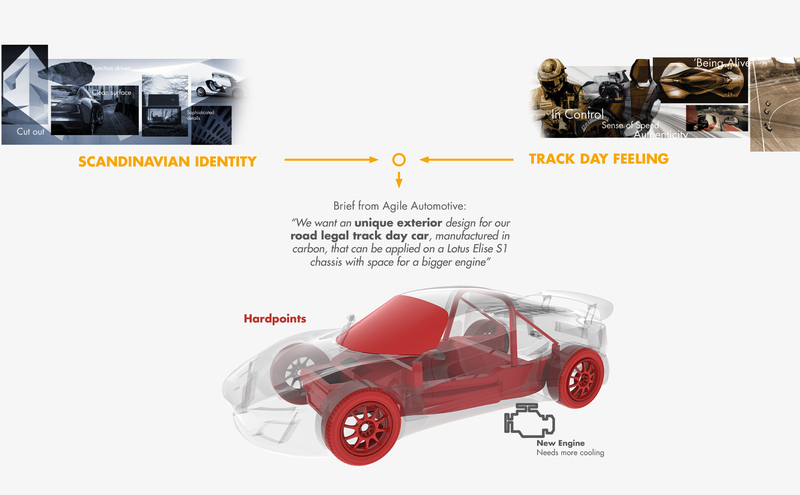 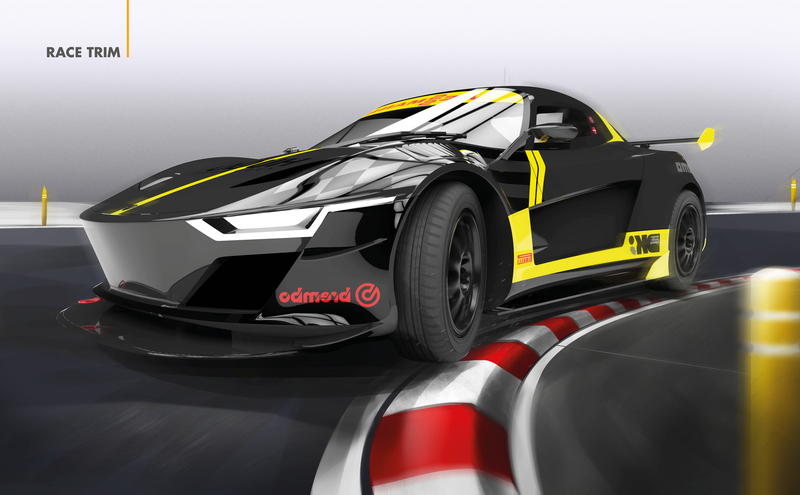 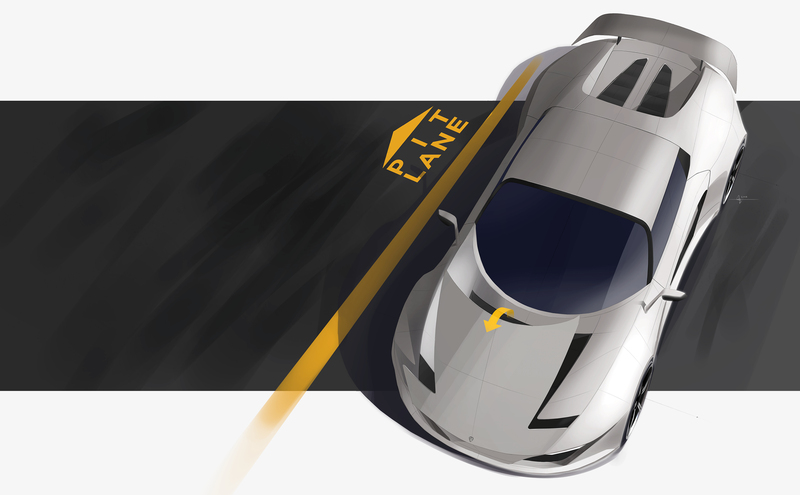 Exterior and interior design created for the Agile SC122 - a street legal car made to go for track day racing. 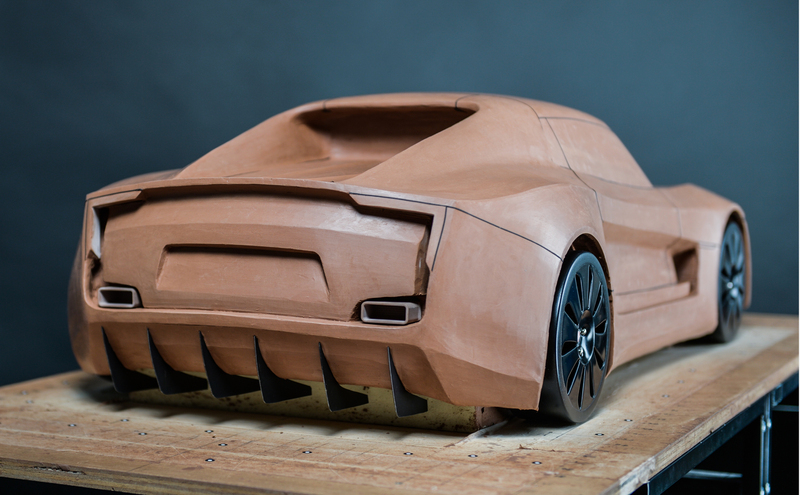 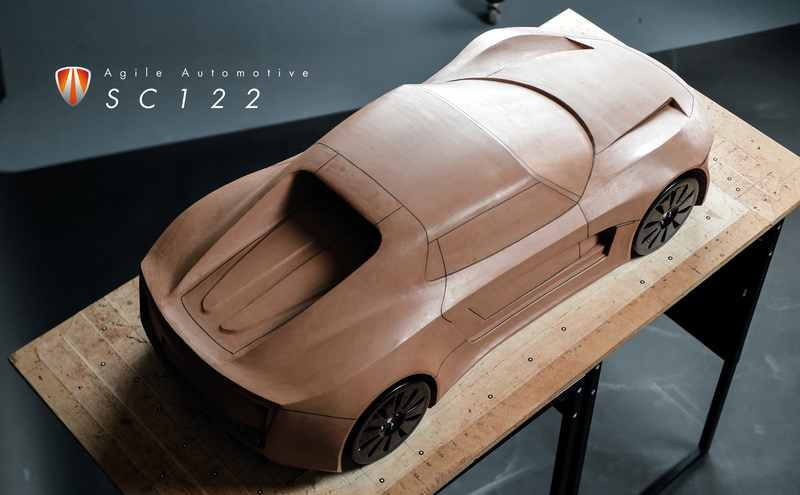 The SC122 is going to be build by the newly founded Danish car manufacture Agile Automotive. 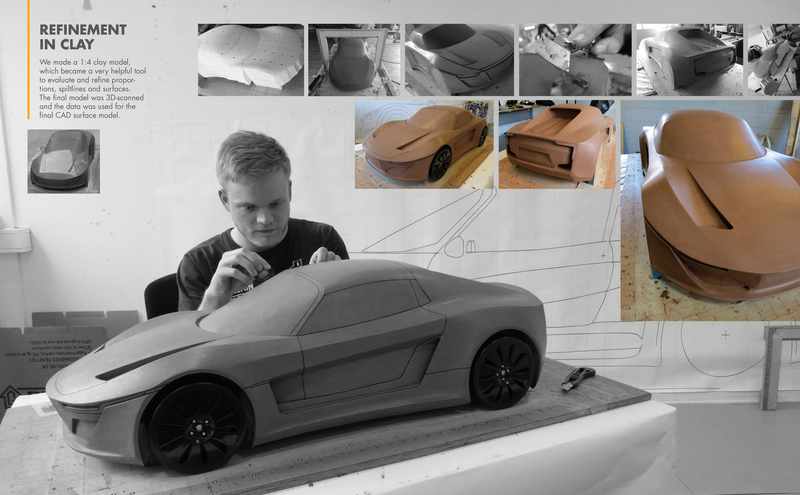 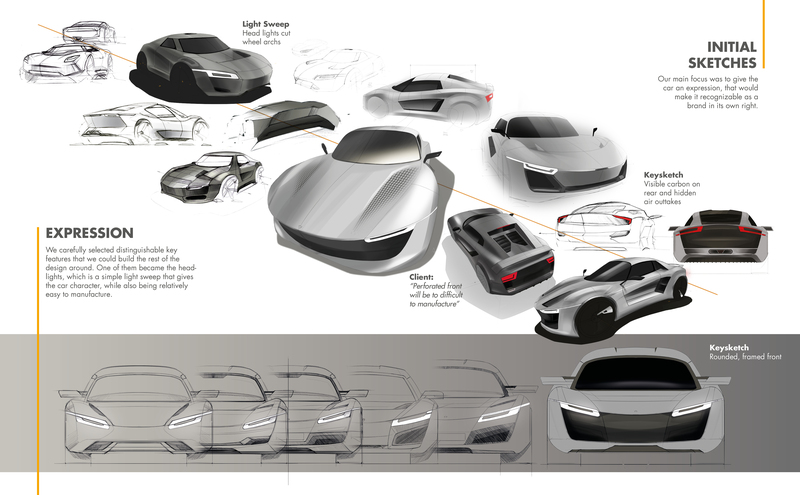 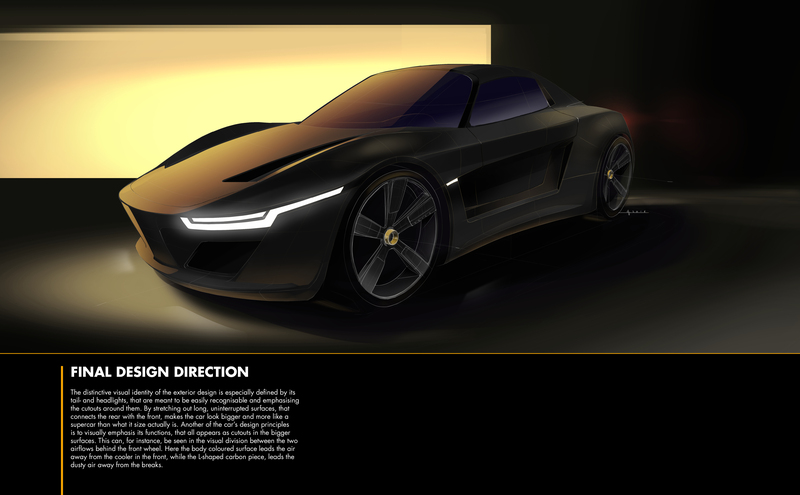 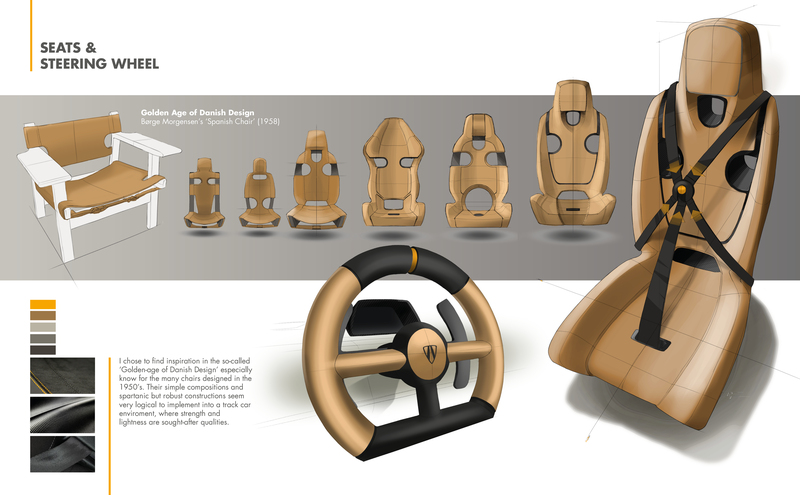 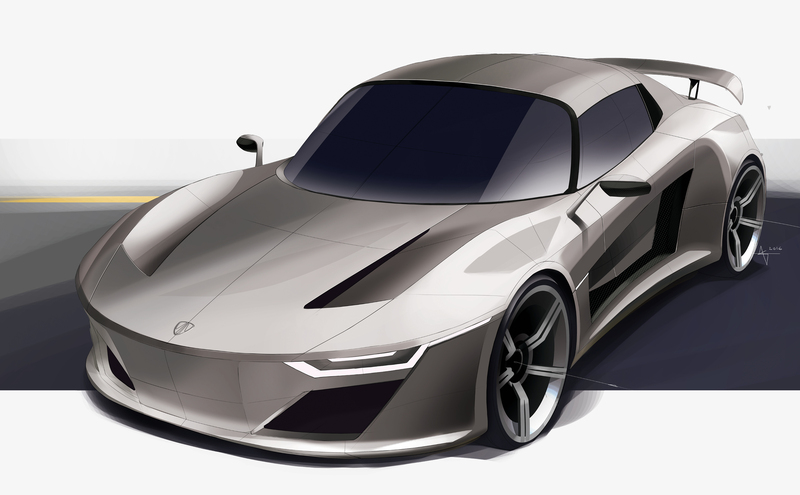 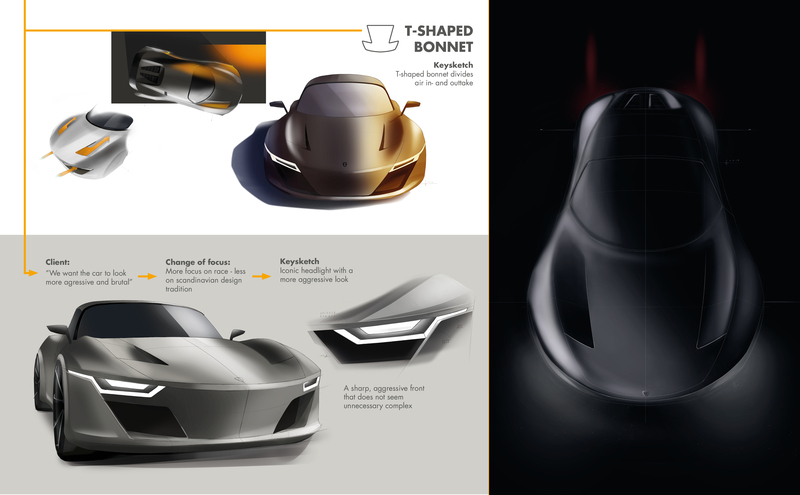 A large part of the project will therefore have focus on creating an unique visual identity for the car from a nation (Denmark) with very limitied automotive history and tradition. 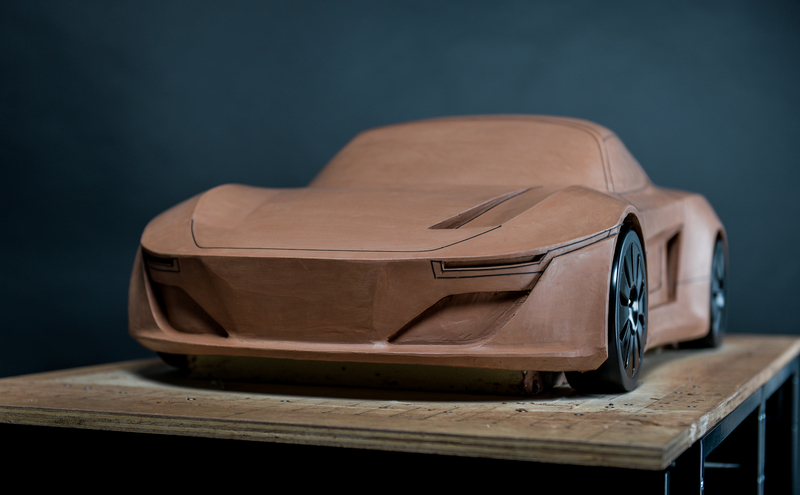 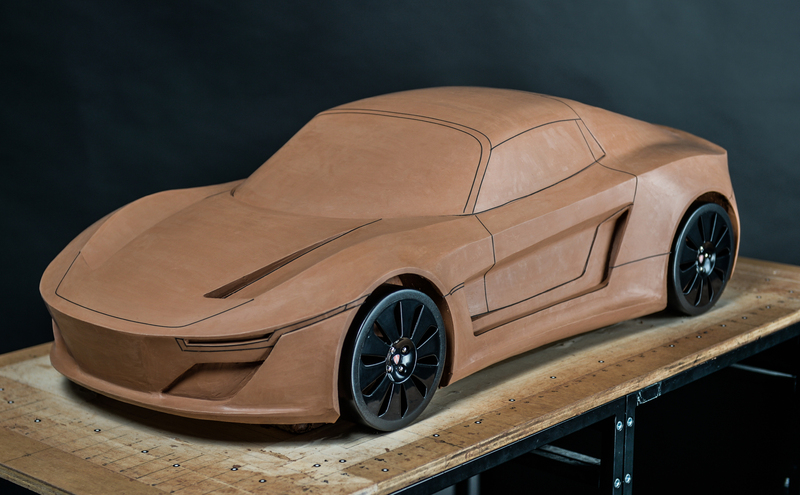 The bodywork will be mounted on the well tested chassis of the Lotus Elise (S1) and will be produced entirely in carbon fiber. 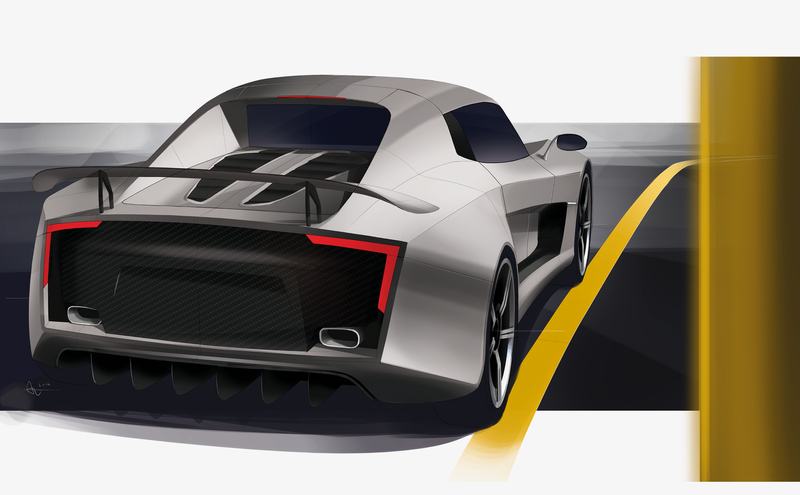 Expected to be on the roads in 2017.